We offer premium Aging Oven, which is known for optimum performance, low maintenance and longer service life. We are counted among the prominent Manufacturers, Exporters and Suppliers of Rubber Aging Test Oven from Tamil Nadu, India. Our wide range of Industrial Aging Oven is used to age aluminium after solutionizing process. The operating temperature of our Aging Oven is 250°C. 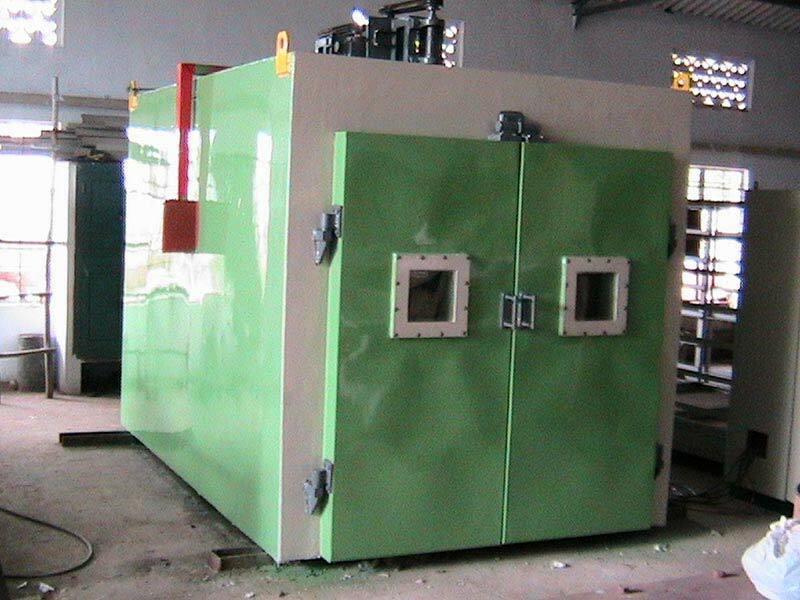 Trolley type or chamber type Industrial Oven can be made available in different load bearing capacities, as per the buyers’ demand.